There are various occasions when a person may need to relocate, such as moving for a new job or moving to a larger neighborhood to begin a family. Regardless of the reason for the relocation, it is important to consider the different factors involved in a successful move. Due to the economic downturn, many individuals find that relocating can be a complicated and difficult task. This is particularly true if the new residence is located a far way away from your present residence. 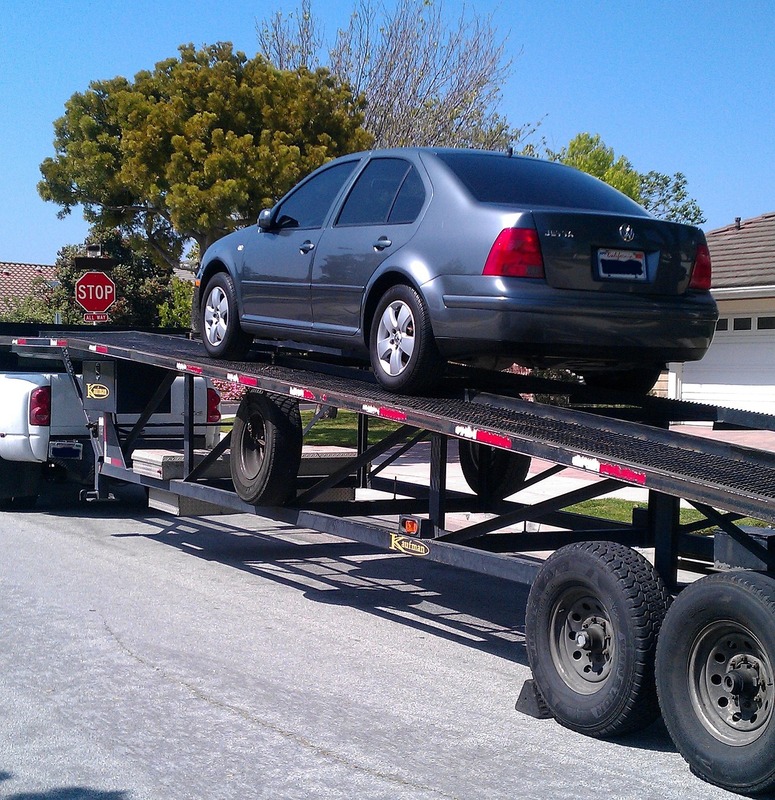 To ease the issue of vehicle relocation, it is recommended that you hire a car moving company. While some individuals may choose to transport their vehicle independently, this can be a complex task to complete. It is possible, but hiring a professional service is far simpler and more convenient. 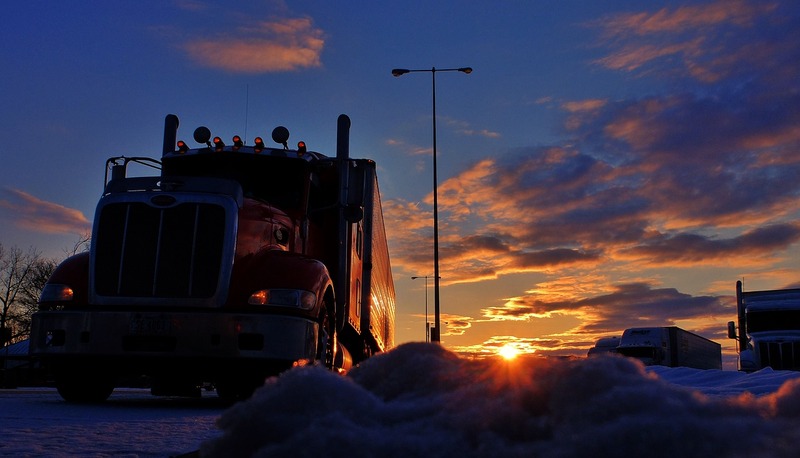 To find the ideal vehicle moving company, it is important to take certain considerations into account. This article will provide five significant factors to consider when choosing a car relocation service. Before selecting a vehicle moving company, it is important to consider the authenticity of the service. A car relocation service will be packing, handling, and transporting your car; therefore, it is vital that they have a strong background. A professional company is one that is certified and approved by the relevant state authorities. 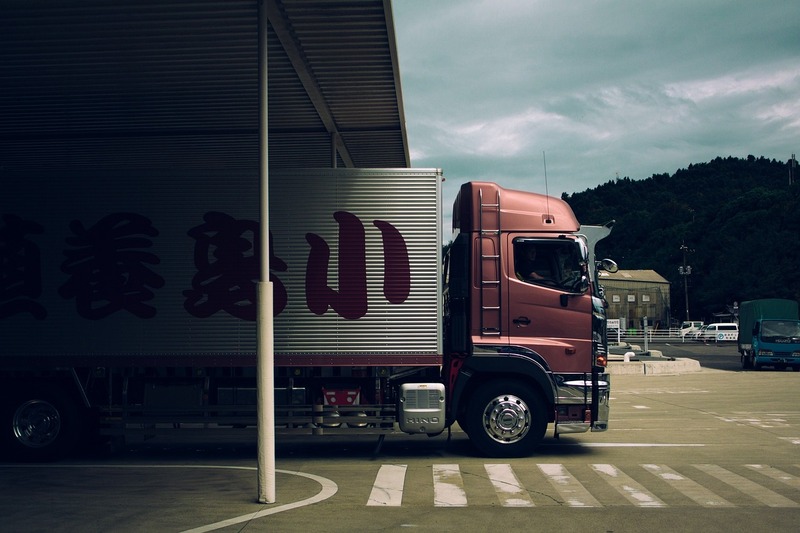 In fact, some states do not allow a transport company to operate without the correct registration details. Always check these facts by contacting the company and the authorities before committing to the service. In addition to authenticity, it is important to take into account the company’s reputation. To determine a reputation, it is recommended that you read reviews and testimonials of the company’s service. The testimonials can be found online using their official website and third-party review sites. Unfortunately, some of these reviews may be fraudulent written by the company staff members to offer a positive perception of the business. To avoid fraudulent reviews, it is also recommended that you use a word-of-mouth review technique. This involves speaking to friends, family members, and colleagues who may have used the specific vehicle moving company. This technique is highly beneficial as you will be able to ask questions about the service. A person’s vehicle tends to play a significant role in their lives; therefore, it is important that you entrust the car to a leading car transport company. To ensure the company is reputable, it is advised that you check whether the business offers car insurance coverage options. This insurance coverage will be able to provide coverage for any damages the vehicle experiences in transit. Before engaging in a vehicle transport procedure, it is recommended that you have an inspection conducted on the car. This will help you identify if the car presents with any problems and if the car is suitable to be transported by a vehicle moving company. As can be seen, there are several tasks that need to be considered before undergoing vehicle transportation. Using the information, you can choose the ideal company for your transportation needs.